Last week I learned something new. I poked around on my WordPress page and discovered how to embed a video into this blog. I was so proud of myself. I could have asked my husband, my resident tech geek, for help but I wanted to learn how to do it for myself so I would remember how to do it again on another occasion. Something else I learned last week was how to create and edit an audio recording in Garage Band, the music/voice app for the Mac. I did that because – drum roll – I wanted to add an audio of myself reading the first chapters of my book. 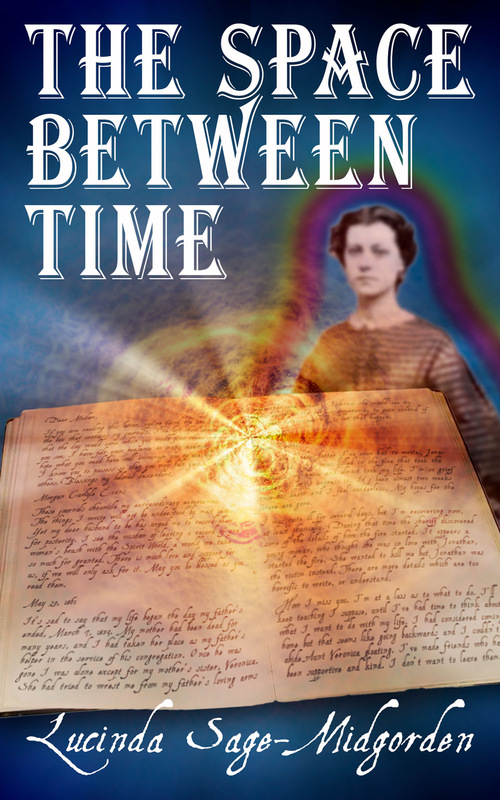 You see, I want to create an audio version of The Space Between Time this year and I thought I might try out a few chapters on all my social networks, and here with you in this blog. They do it with plays and movies, do what they call tryouts to see how it will be received. I’m doing that to see if I can get feedback because, even though I have acted in the past, I’m not a professional actor. And it’s been a really long time since I’ve been on the stage. Let me just say that my first attempt was not very good. Today, I’m sharing my second attempt. It may take me awhile before I get back into the acting groove. The section I’m sharing today is a short beginning portion of chapter one. I had to create a YouTube video, but I’ll keep working on creating just an audio version. I hope you enjoy it, or if not please give me some constructive feedback. Thanks for reading, and listening. I appreciate your likes and comments.